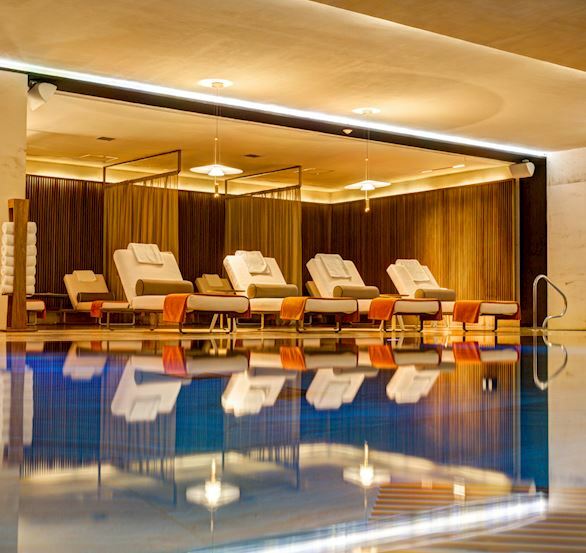 See why the 35,000 square foot SE Spa by Grand Velas was named an aquatic paradise by Forbes. You'll feel renewal begin the moment you enter this sanctuary, led by your own spa valet. Treatments incorporate the latest technology and elements of the desert landscape with Mexican healing essentials found in nature. Experience restorative ceremonies and rituals that combine life-giving ingredients with tradition. Lose yourself in the seven-step water ceremony that's included with every treatment. 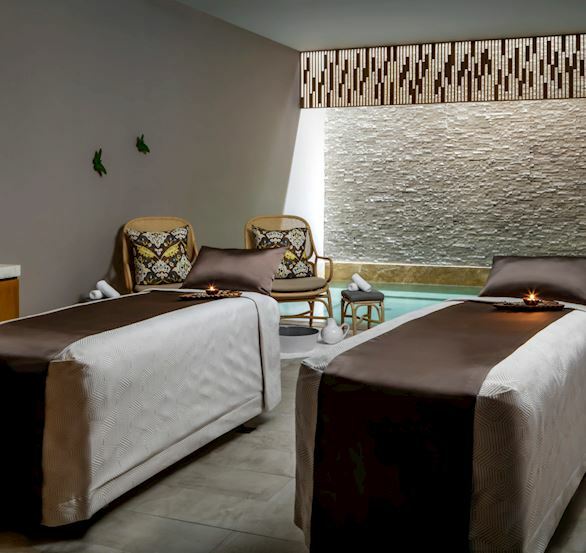 Revive with a blue agave signature massage, and replenish with sophisticated facials and body treatments. 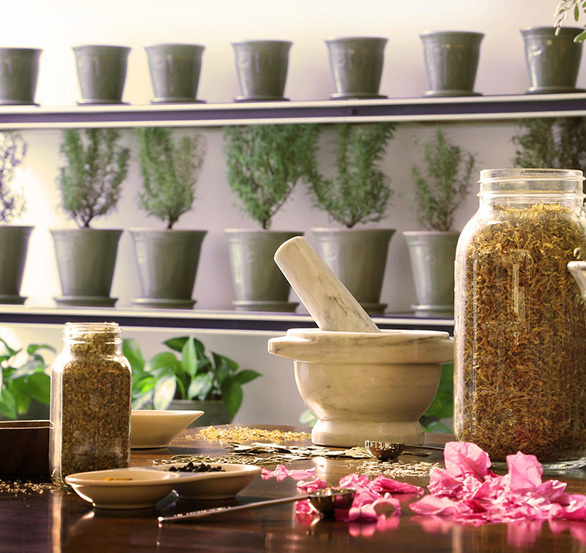 A unique ‘Spa Atelier' offers a series of specifically designed educational workshops from master facials to aromatherapy for couples. My day at the spa was absolutely unforgettable. It was one of the best parts of my vacation.